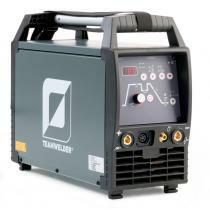 Teamwelder – your reliable partner for high-quality welding machines in industrial grade design and for ambitious tradesmen. 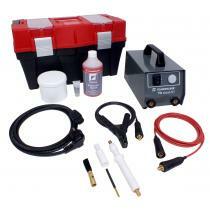 We offer you a complete power source portfolio for your needs. 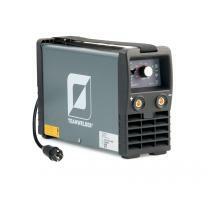 Made in the EU, our welding machines offer you high-grade quality and the latest technology at the best available price. 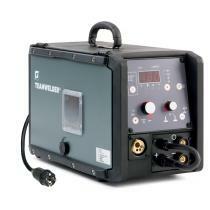 Experience the new welding sensation of a professional machine for your application – you won't ever want to use any other welding machine. 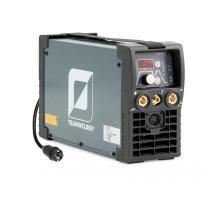 Needs-oriented operating elements, high duty cycle and extensive accessories ensure that your welding result is perfect. It turns welding into a fun experience.